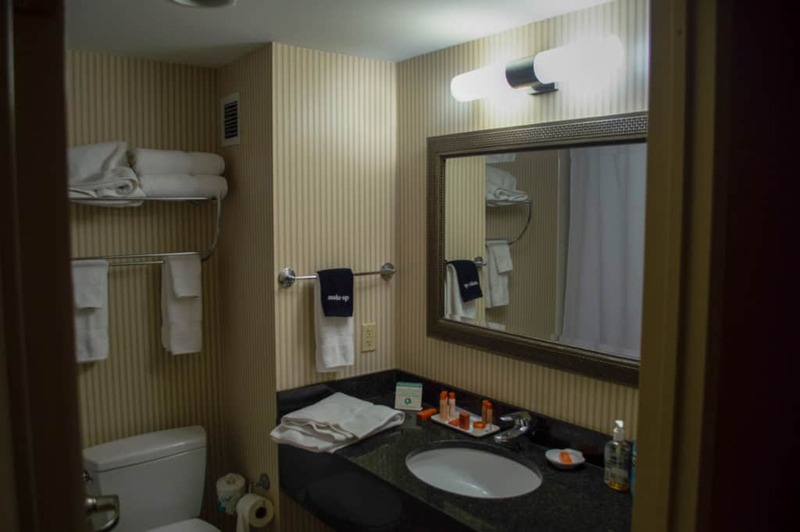 The Salem Waterfront Hotel & Suites is one of the more popular places to stay in Salem. This is true throughout the entire year, but especially the case during the October rush. 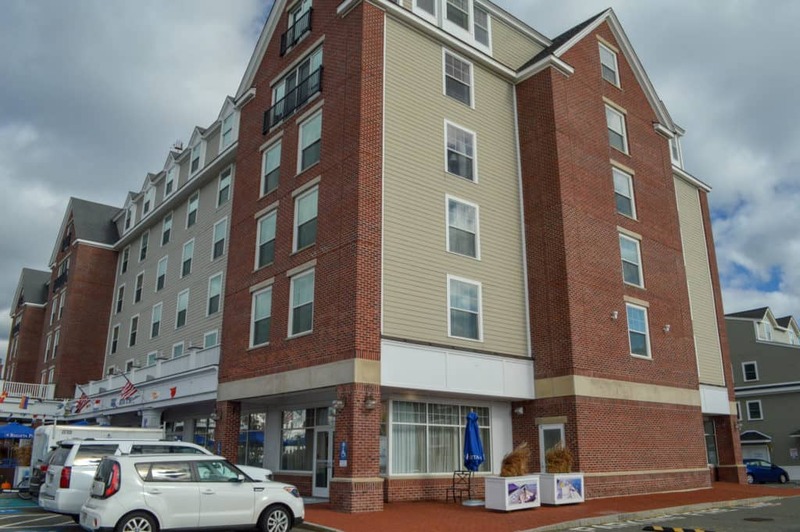 Is it a good spot for your stay in Salem Massachusetts? 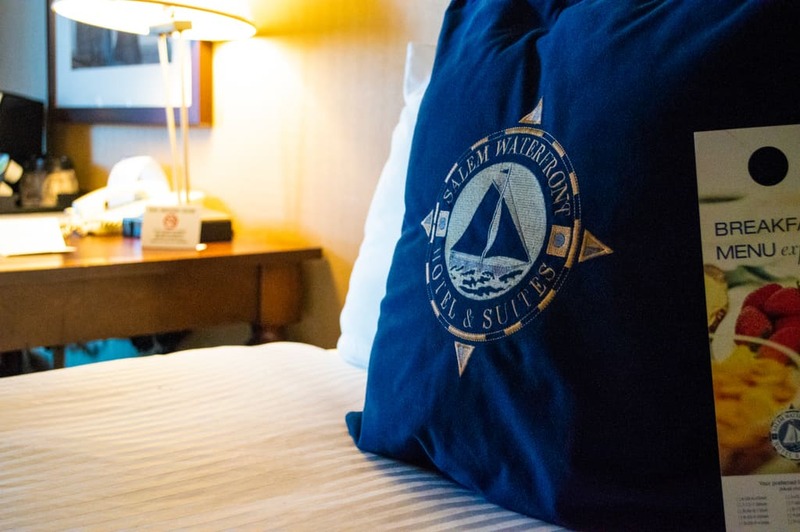 Perhaps the most alluring aspect of The Salem Waterfront Hotel is its location directly on Pickering Wharf. From here, you are directly beside witch shops, restaurants, and clothing retailers. The Waterfront is also closest to the ocean (Bed and Breakfasts omitted). So it’s easy to get to less witchy and more naturey. From the Wharf, you’re also only about a ten minute walk from the Essex Street Pedestrian walkway which is the heart of Salem. While it’s not as close to this as say The Hotel Salem, Salem Inn, or Hawthorne Hotel, it’s definitely not out of range either. I’d say the distance will only really be a consideration during the coldest months of the year. But, if you’re headed to Salem during those months, I’d bet you know what you’re in for cold-wise anyway. Comparable prices to other central hotels in Salem. 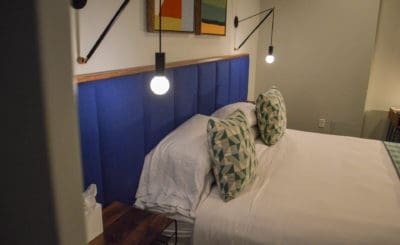 Clean but low-tech rooms, they had HD TVs, old school clock radios and a Keurig machine but that was it, no charging stations etc. The negatives would include no refrigerator or microwave in the room, no hot showers…warm at best. The air conditioner in our room (429) was LOUD! and it didn’t cool the room very well. We had to leave it on high fan full cool to be able to get the room cool enough (in October) cool enough to sleep in. Themes are emerging. You might also come across a variety of comments from guests who have suffered a myriad of disappointing interactions with the hotel staff. 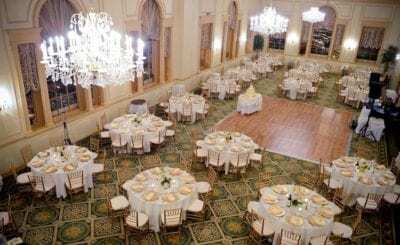 Large event planning and food seem to be the big culprits here. 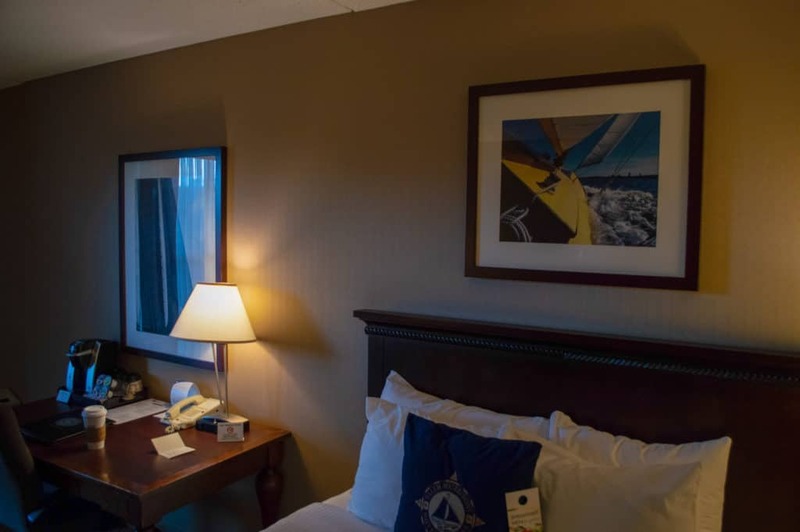 I have stayed at The Salem Waterfront Hotel & Suites during the peak season and echo a few criticisms. When I stayed, the staff was somewhat cold and disconnected. But, I chalked it up to Halloween in Salem (as one does so many times with so very many things). I never had issues with the amenities in the room, but did find the parking situation a bit strange. I’m no spring-chicken to Salem hotels. So, when I was asked to move my car from the hotel lot on my final day at The Waterfront, I found it odd. Most of the Salem places I’ve stayed at are totally fine with checkouts at 11am and leaving the car in the lot until you leave that afternoon. The Waterfront? Not so much. I was asked to drive it across the Congress St. bridge and leave it in a public lot. I mean, I know it’s Halloween, but I’m paying for the central parking as much as anything. So this particular request I found more annoying and unnecessary than any other. To be honest, when I go to Salem, if I’m paying this amount for a hotel, The Salem Waterfront Hotel & Suites is not on the top of my list. It’s somewhat antiquated, but without the charm of The Hawthorne Hotel. It’s pseudo-modern, but is outpaced now by The Hotel Salem. And it’s location is nice, but so are others’. Were it actually on the ocean, presented interesting theming, had exceptional food, was more affordable than its competitors, had banging amenities, or handled its parking efficiently, I would be inclined to give it a go. But, as it is, The Salem Waterfront is neither really on the waterfront, nor where I want to be when I’m in Salem.